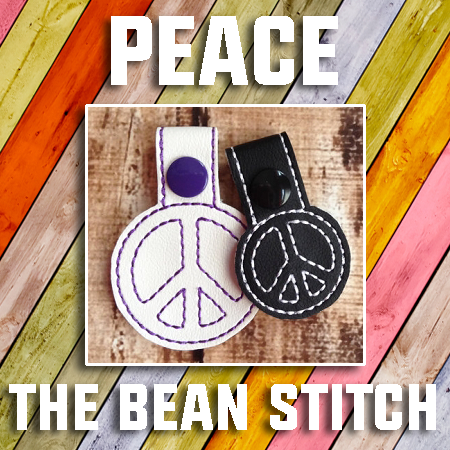 Peace - Includes 4 design files in 2 sizes! Peace. 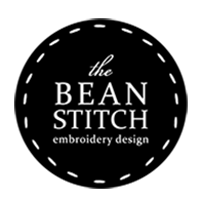 Includes 4 design files in 2 sizes, each in single and multi thread color options.